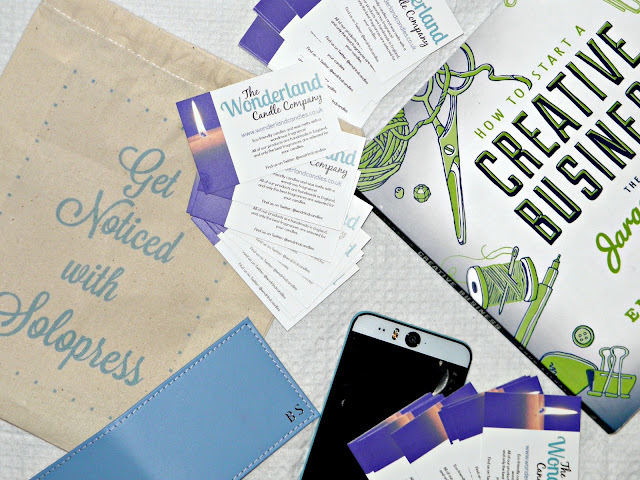 Sometimes all we need in life is a big break to get us where we want - whether that be a big blogging milestone or landing that perfect dream job you've worked hard to get. It's not an unknown fact that, to get where you want in life, you have to get yourself noticed. Sure, you can have all the qualifications or amazing writing skills but if you're not selling yourself and getting yourself noticed you are making it much more difficult for yourself! So what better way to get yourself noticed by the world is to have your own billboard? Solopress are running a competition to help get yourself out there and have your very own billboard put up anywhere in the UK for two weeks! Imagine all the potential employers, PR people, businesses and event organisers that would see that!! I have been planning a launch of a little business venture with my Mom for a long time now and I love the idea of having my own billboard for everyone to see the wonderful things I'm selling. 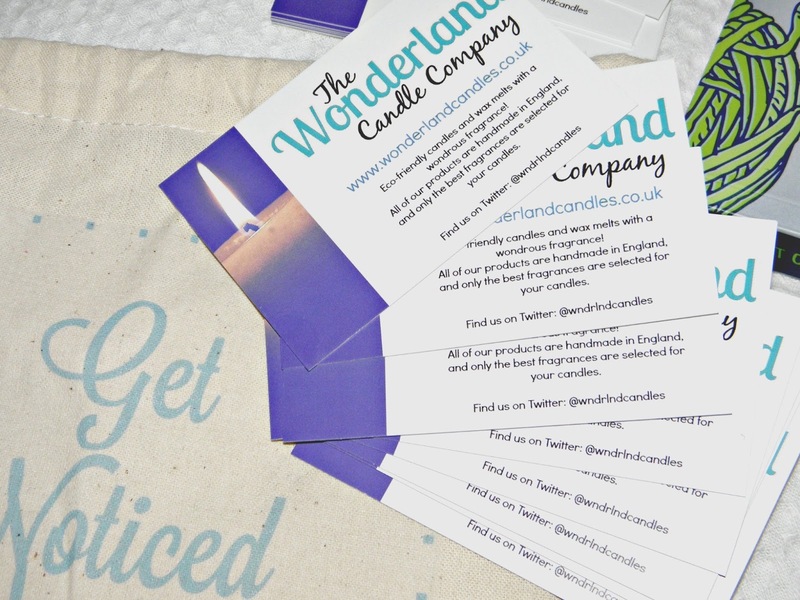 My new online shop will be called The Wonderland Candle Company and I'm going to be selling eco-friendly candles that smell good enough to eat. If I was creating my own billboard, I'd make use of the space and have my business logo along the left side of the board. I'd then do a photo grid of some of my beautiful candles and the fragrances in them (so if it was a strawberry candle, maybe a picture of some strawberries, you get the idea). Then I'd use the rest of the space to advertise the business' social media links so my customers could get involved and find my website easier. I'd probably put a little 'Geek Gets Glam' mention on m billboard too because I have a larger audience for my blog so they might recognise that and then be more intrigued! This competition is such a fantastic opportunity to get yourself heard and really advertise why you should get noticed by the right people. Interested in entering yourself? It is really easy to enter this one - all you need to do is tweet using the hashtag #SPGetNoticed saying exactly why your name should be up on that billboard for everyone to see :) If you win, you get to see your design made up in real life and placed in your desired location. I think I'd chose Birmingham just so I could see it every day haha! The closing date for this competition is 30th October so get your thinking hats on and get tweeting with #SPGetNoticed to get yourself noticed! Good luck!